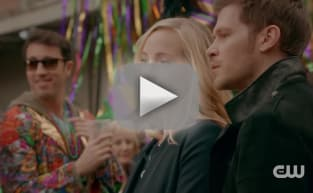 Watch The Originals Season 5 Episode 13 online via TV Fanatic with over 5 options to watch the The Originals S5E13 full episode. Affiliates with free and paid streaming include Amazon, iTunes, Vudu, Netflix, and Verizon On Demand. 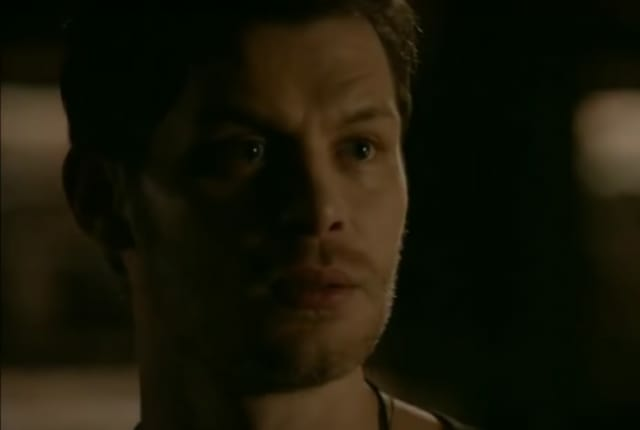 On The Originals Season 5 Episode 13, Klaus vows to make the ultimate sacrifice to save Hope's life, but how will it all pan out?